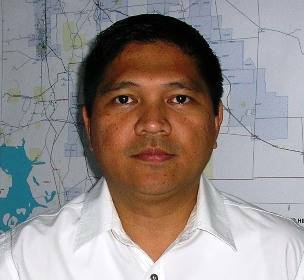 AMS has appointed Dennis Osia as sales engineer in the Western Australia Office, reflecting the company’s intention to increase its market share in Western Australia. Dennis has many years experience in the instrumentation industry and will be covering many of the AMS product lines. Dennis has joined the expanding team in Western Australia in March and after initial training will offer additional strength to our team there.